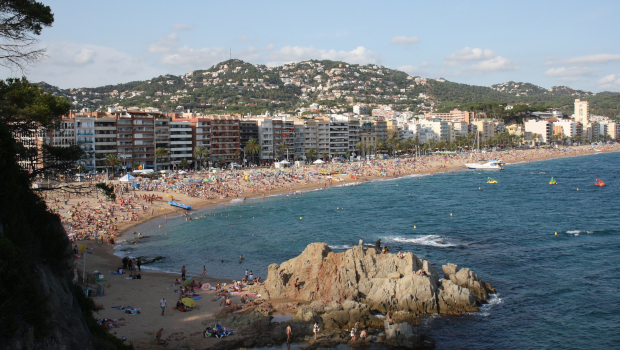 Lloret de Mar is one of the busiest tourist destinations on Costa Brava. It offers a full-package holiday, from sandy beaches and beautiful coves to endless entertainment events. It’s the perfect holiday destination for families with kids, as well as, for young people. The main point for arrival is Barcelona Airport and it’s important to plan the airport transfer to your hotel. In this guide, you will learn the different ways to travel from Barcelona Airport to Lloret de Mar.